banjira 8.5 Inch Naal Head Un Weighted Bass No Syahi. Naal Head, Base Un-Weighted, 8.5" inches. 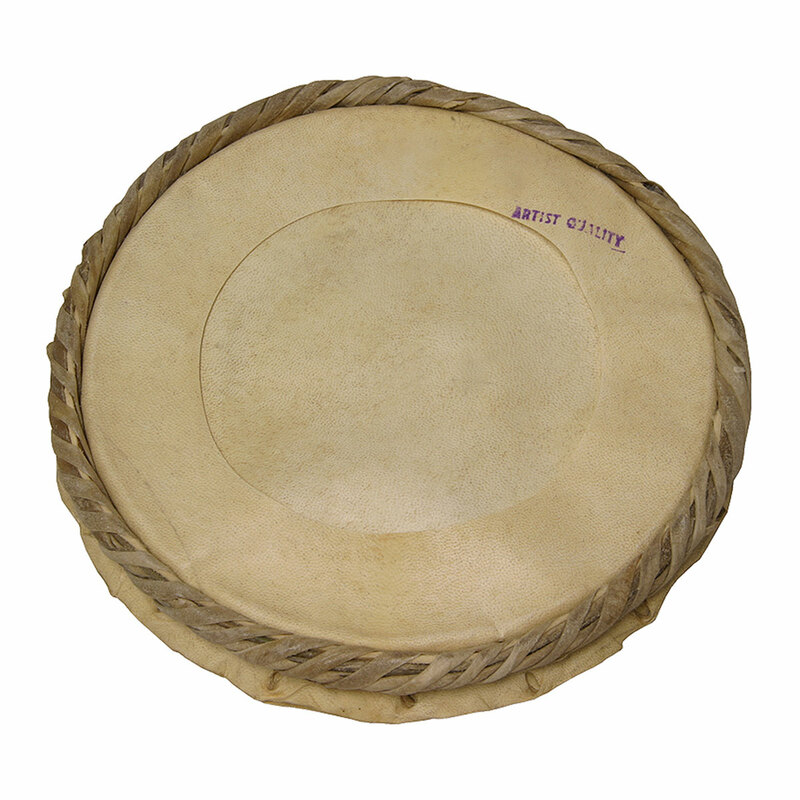 Replacement head for naal drum. 8.5 Inches is the inside diameter of the head, or the outside diameter of the Drum Shell. These heads have no Syahi, they are un-weighted.